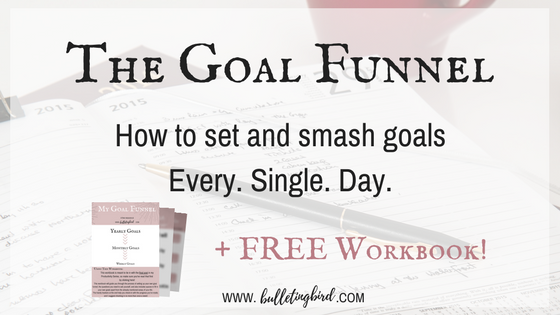 PRODUCTIVITY SERIES: 5: The Goal Funnel - How to set and smash goals every single day. "Srish, will you ever stop talking about mental health?" No, I will not. Because not nearly enough people are joining the conversation, meaning it is up to you and me to fill the awkward silence around mental illness and recovery. 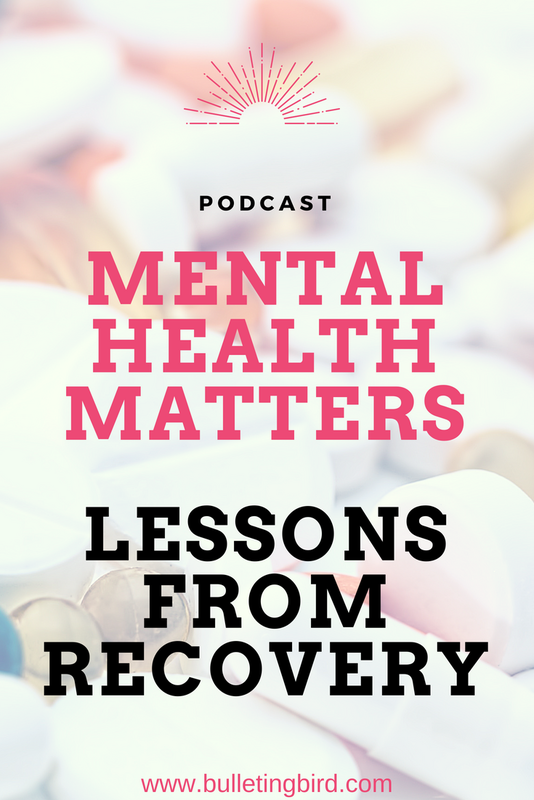 Quite frankly, recovery from illnesses such as depression isn't so much a "complete healing" but rather like recovery from addiction - you're always living under the shadow of a possible relapse, though it is the fear of relapse that often causes it in the first place. Of course, it is so much better to be in recovery, but it is by no means easy. And if you've followed closely on social media, you'll know that July has been especially not-easy for me. Last week, we flipped through my first Bullet Journal, which was right at the beginning of my recovery, and it was incredibly cathartic and useful to see just how far life has taken me. But somehow, it didn't seem enough. 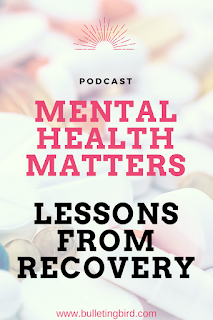 So today, I'm talking about all of the lessons I learned through my recovery. 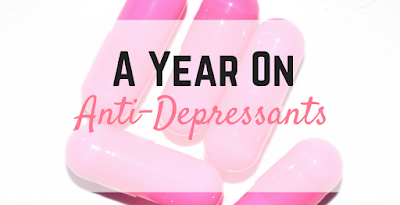 You see, everyone's mental health journey is different. Yeah that's an overused trope, but it's true. No two people have the same experiences or the same reactions. Life is complicated with layers and folds, and some of us simply deal with this a lot better than others. No matter what, though, I still think that every experience is a learning opportunity, so we're going to learn the crap out of this one, together! 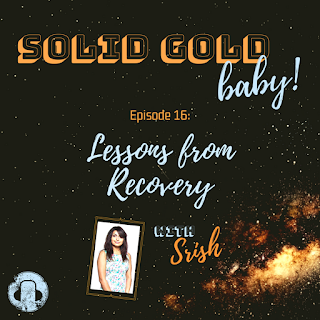 Check out all the lessons from my own recovery story by listening to this week's episode of Solid Gold, Baby! Click the banner below! New to the podcast and not sure what to expect? Listen to the minisode below first, and then click the banner above! I talk a lot more candidly about this stuff with my e-mail list subscribers, plus I send them freebies every now and then. You should totally join us! Alright you guys, hope this has been helpful, and I truly hope this helps cut your recovery time in half! Thank you so much for being here and listening to me today, and if you enjoyed this episode, please take a second to share this post using of of the buttons below! Like this episode? You'll LOVE these! Ahhhhhh! I've spent all of last weekend feeling super nostalgic, catching up with some old friends and reliving some great times. And that got me feeling super nostalgic about a whole bunch of other areas of my life, which, naturally, ended up with me looking back at my Bullet Journal journey. You see, I started my very first Bullet Journal in the March of 2017, with a yellow Leuchtturm 1917 A5 dot-grid notebook. At the time, it was definitely one of the most luxurious possessions, and one that I was incredibly excited to receive in the mail! I remember doing a little happy dance with my roommate, Issie at the time, since we were both so into planning, stationery and organisation! 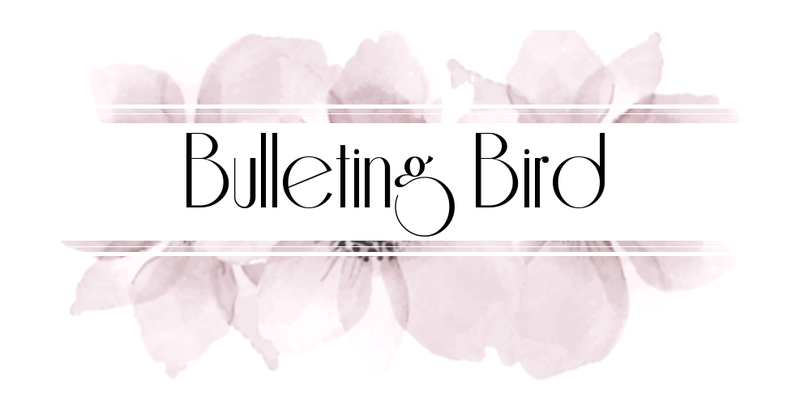 By the way, you should totally check out Issie's blog by clicking here, she is like 300% more organised than I am! At the time, I was just beginning to recover from a severe bout of major depression, and I'm almost certain that this innocuous notebook was a huge catalyst to my recovery! If you've been with me from the very beginning, back before we even reached 100 followers, you'll know just how difficult times were, and just how much of a transformation has occurred in my life in just over a year. And I have no one but Ryder Carroll to thank! 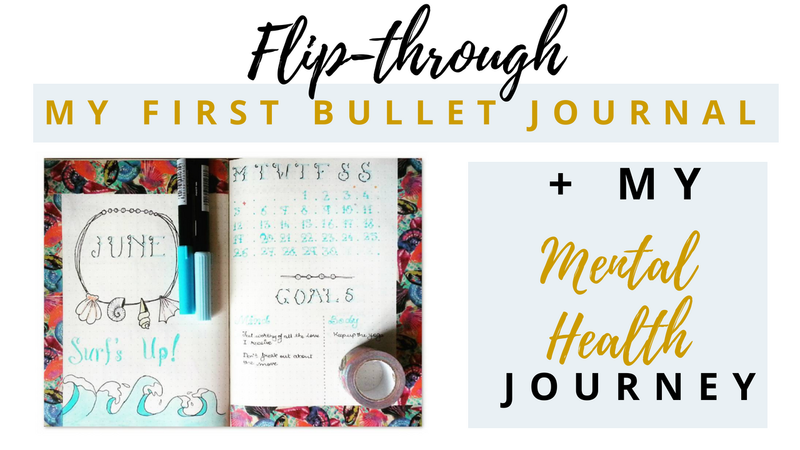 So today, I'm taking you through the early stages of my mental health recovery journey, as we flip through my very first Bullet Journal! Check out the flipthrough video below! Psst! Have you listened to last week's podcast? It's all about building self confidence in a workshop-fashion, and I created it specially for you! Click here to listen! And finally, here are a couple of my absolute favourite spreads from my very first Bullet Journal. So there you go, guys, I hope you've enjoyed this flip-through. I thought it'd be fun to go back and look at just how much growth has occurred since I first started, and I'm gonna be honest, I didn't even realise just how different my life is today! As always, please do share your own self-improvement journey here, or over on Instagram, Twitter, or via E-Mail! I absolutely love hearing from you lovely people, so send me some happy mail! Thank you so very much for being here and checking out some earlier stages of my journey today, and I'll see you again next week! Do you struggle with LOW SELF ESTEEM? This is how you can deal with it! So podcast Friday is upon us, and today's topic is something we've all dealt with, some of us more than others. I'm talking about self-esteem issues. Not only is being an adult stressful due to all of the piling responsibilities, it is also often riddled with all of our fears and pain from our early days. So it's not that surprising that a massive number of us all around the world deal with poor self confidence and anxiety. 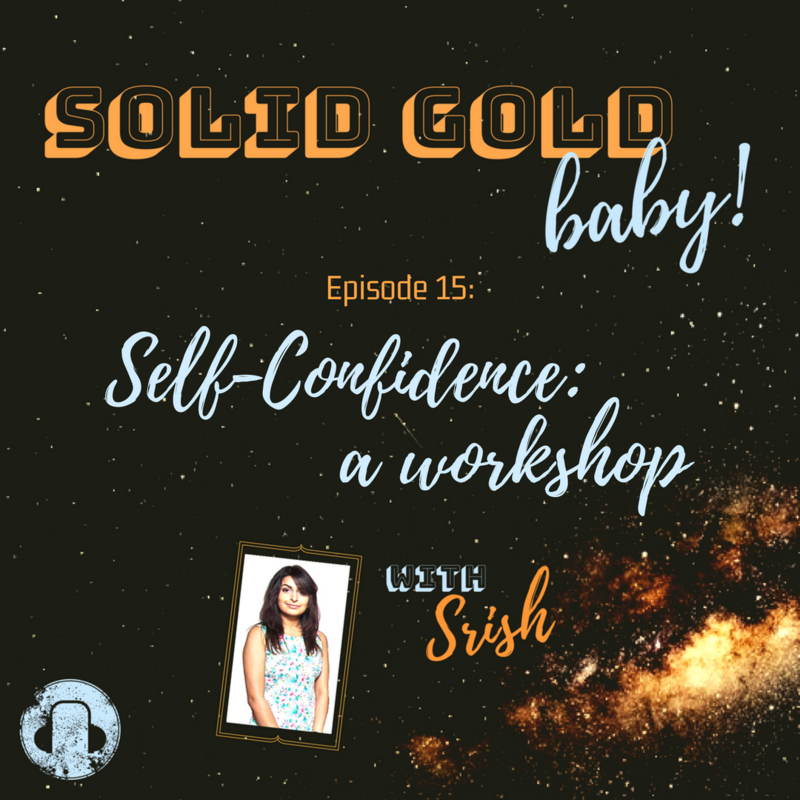 In today's episode, we're breaking down every thought pattern that can contribute to damaged self-esteem, and I share with you the one awesome exercise that you absolutely need to try! This episode is slightly different to most others, because it will need a lot of thinking from you, too. So grab a pen and a notepad, or a white-board if you're feeling adventurous, settle in comfortably, and prepare to hit pause and write. A lot. 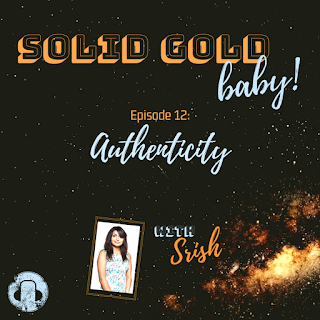 Check out the episode at the banner below! Love it? Make sure you check out the full episode here! I truly hope this has helped, and just in case you somehow missed it, here's this week's Youtube video, a super simple time-lapse of an old, old drawing, that I was asked to share! And there you go, I hope you've enjoyed all this awesome content, and if you'd like more speed drawing videos, make sure you leave this one a thumbs up and subscribe to my Youtube channel for new videos every Thursday! And if you enjoy this podcast, please support it and all the rest of my work, and leave me a comment saying which your favourite episode is! Thank you so much for spending some time with me today, and I hope you have a splendid weekend!